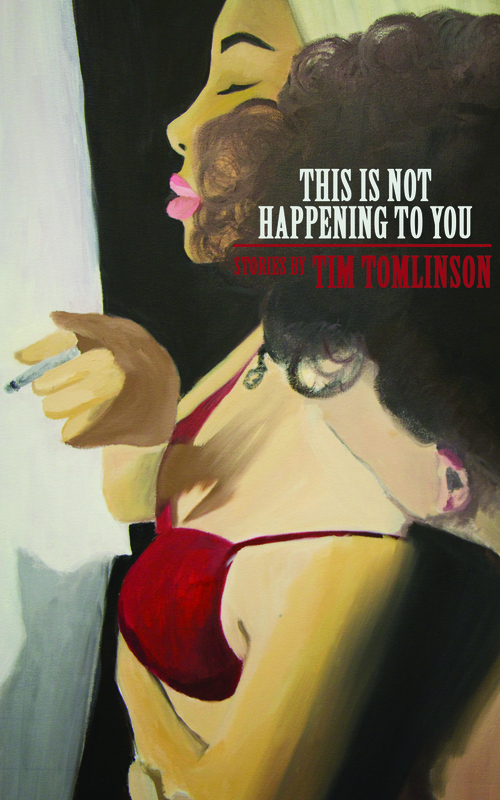 Coming soon, is the new short story collection by the talented and creative, Tim Tomlinson. Find out more about Tim and his previously published and highly praised poetry collection, Requiem for the Tree Fort I Set on Fire, on his author page. We have a wonderful new fiction novel-Roma, Underground-coming your way this March. 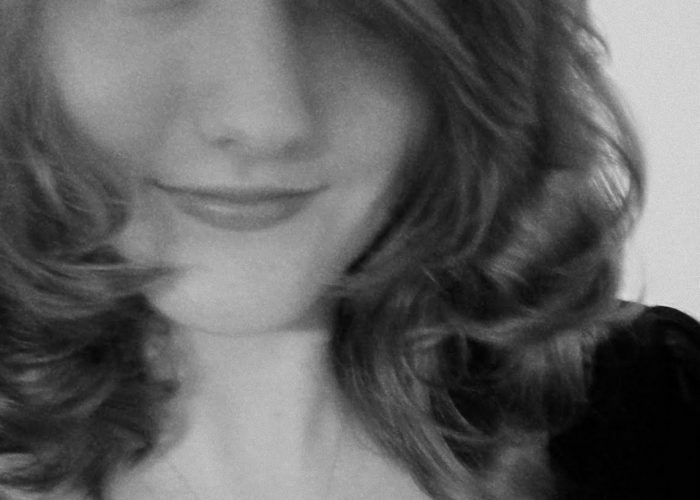 Winter Goose is proud to bring on our newest author, M.V. Montgomery.